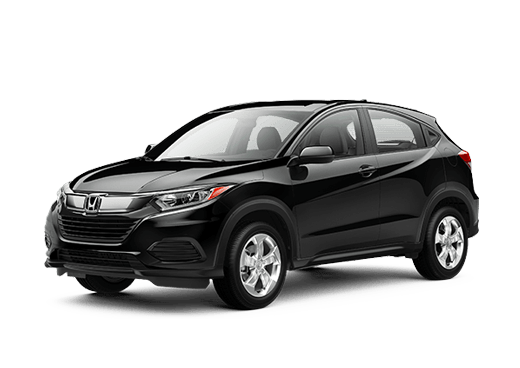 Large families looking for affordable transportation with a high ride height and impressive interior space may be attracted to a confident three-row crossover. 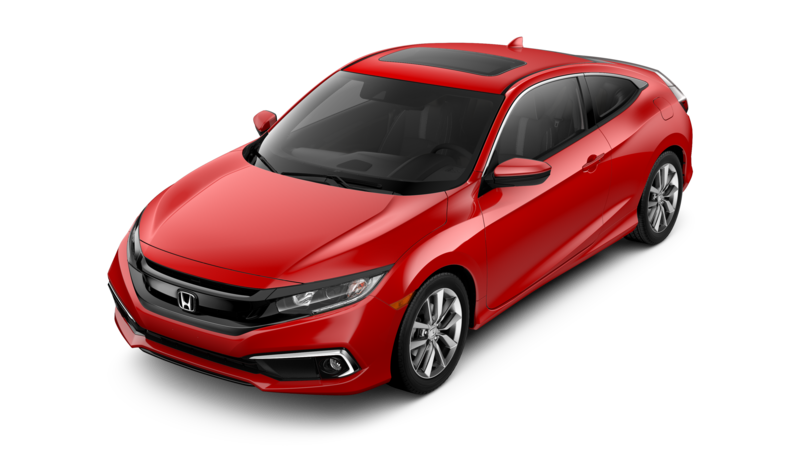 These vehicles offer many of the passenger advantages of a minivan with a bold attitude that can handle well on the road or off of it. 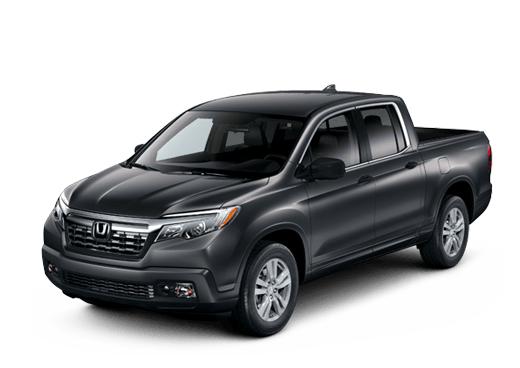 In this 2017 Honda Pilot vs 2017 Ford Explorer comparison we are going to pit the two base trims of these crossover SUVs against each other and see what attractive features they offer. The 2017 Honda Pilot LX has several advantages when it comes to interior space. With a maximum cargo space of 83.9 cubic feet, it has slightly more room for luggage than the 2017 Ford Explorer base. Parents with more children will also appreciate the eight seats that come standard in the 2017 Honda Pilot LX, compared to the maximum seven-passenger seating available on the base 2017 Ford Explorer. The 2017 Honda Pilot LX offers slightly more torque than its Ford rival (which usually leads to more responsive acceleration) but the base engine in the 2017 Explorer offers more horsepower than the standard output of the 3.5-liter V-6 in the 2017 Honda Pilot LX. Both of the three-row crossover SUVs in this 2017 Honda Pilot vs 2017 Ford Explorer comparison come well-equipped. 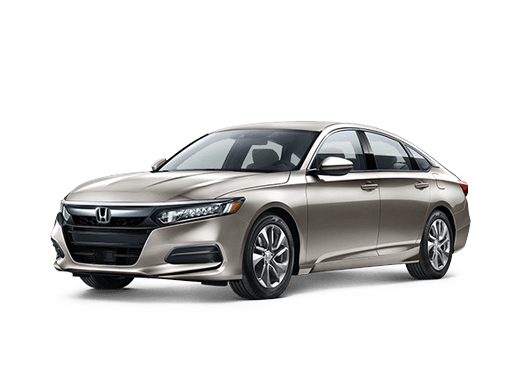 A rearview camera, folding rear seats, air conditioning, and cruise control come standard. 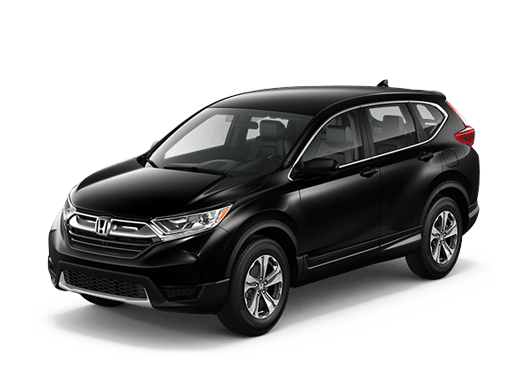 However, the 2017 Honda Pilot LX does offer some technology advantages. Its base audio system delivers sound from seven speakers, while six speakers are standard on the base 2017 Ford Explorer. The infotainment system on the 2017 Honda Pilot LX also features a 5-inch display screen, while the SYNC system display on the base 2017 Ford Explorer is just 4.2 inches. Cloth upholstery and limited smartphone connectivity via Bluetooth® come standard on both the 2017 Honda Pilot LX and the base 2017 Ford Explorer. 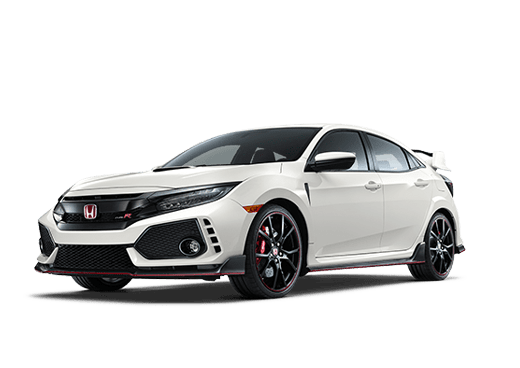 Attractive features like all-wheel drive are available. 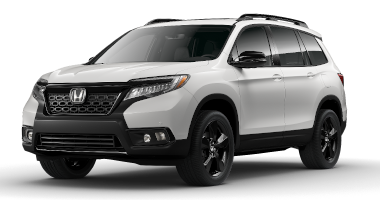 For more information on this comparison, or the 2017 Honda Pilot in Oklahoma City OK, contact a member of the Battison Honda sales team.